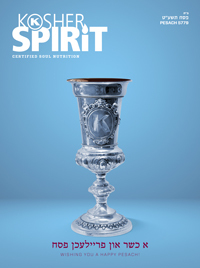 It often seems that Pesach is like the Rosh Hashanah for kashrus – a time when many people strengthen their commitment to kashrus and take on additional stringencies. Although sometimes a person might not be as scrupulous throughout the year regarding kashrus, when Pesach comes everyone has his traditions and minhagim. Some only eat homemade, unprocessed food from scratch that is prepared before Pesach, while others rely on a reliable Kosher for Passover insignia on the package. 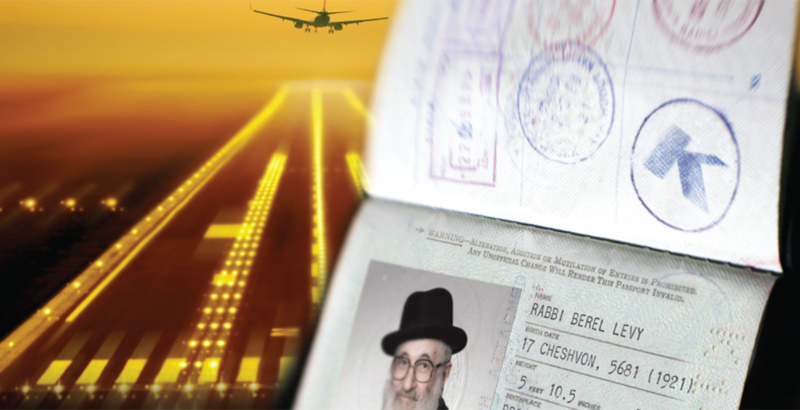 I recently read an article about a Rav HaMachshir (kashrus Adminstrator) who was in an unfamiliar city. After a whole day of inspecting the facilities he certified, he was tired and quite hungry. The rabbi heard that there was a kosher eatery in town but did not know if it was a reliable place to eat. He arrived at the restaurant and asked a few questions, then saw a frum man with his family enter and sit down to eat, so he sat down, placed his order and had a nice meal. Only after finishing his meal did he get to talking with the other frum customer. The rabbi said to him, "I’m sure happy I met you here. You reassured me that this place was really kosher…" The other man frighteningly replied, "Oh…I only ate here because I saw you!" Today, food production is not as simple as your grandmother’s chicken soup and Pesachdik borsht. It takes extensive knowledge of kashrus halachos, practical know-how, and lots of real world experience to know the ins and outs of modern kosher production and a hechsher is useless if it doesn’t have the manpower to implement the kashrus protocol it requires. The strength of a hechsher is not measured by the amount of products it certifies, but rather how it certifies those products and how it deals with the kashrus challenges that inevitably happen. After all, the kitchen that never has a kashrus question is the kitchen with the biggest kashrus questions. 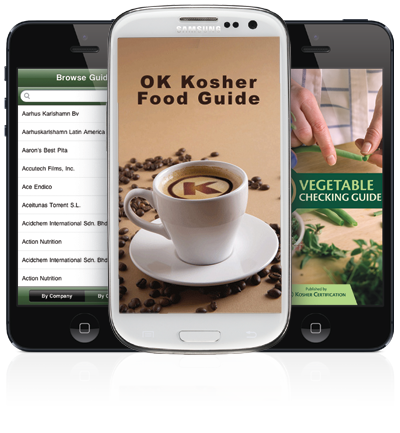 This year, investigate for yourself, ask more than just four questions and make sure the kashrus agency you trust gives you kosher without compromise.